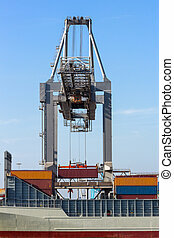 Large harbor cranes loading container ships in the port of Rotterdam. 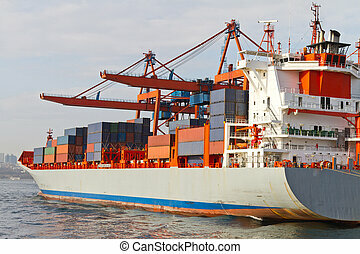 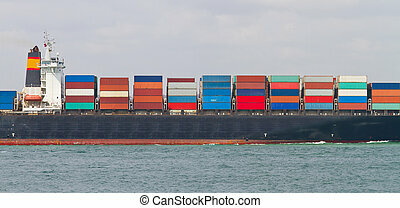 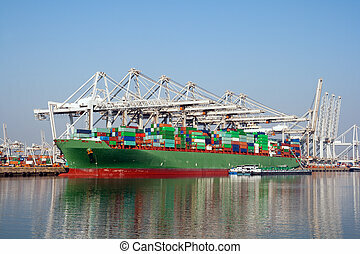 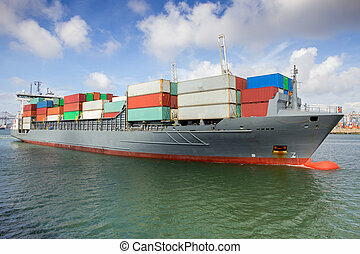 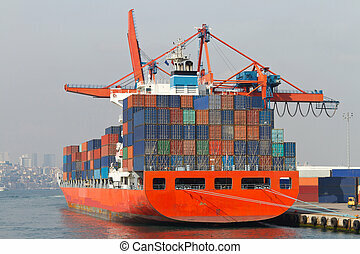 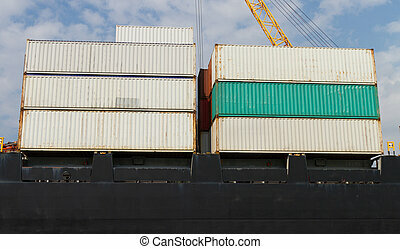 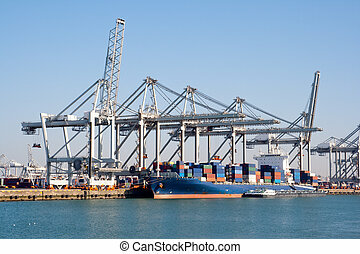 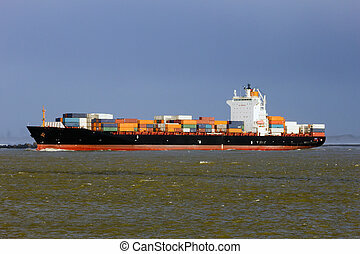 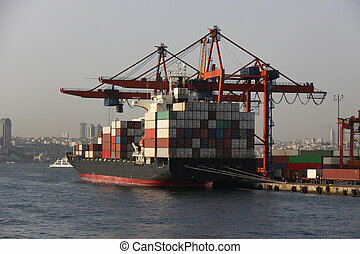 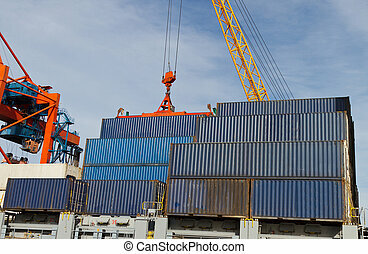 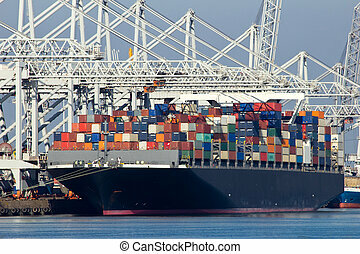 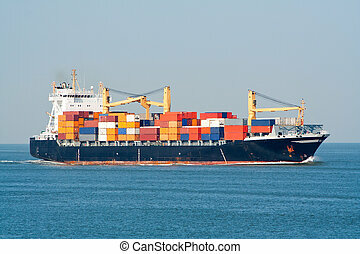 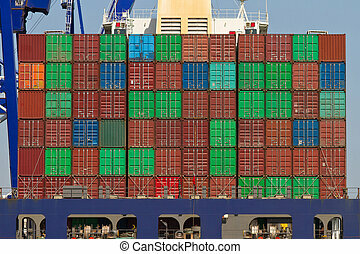 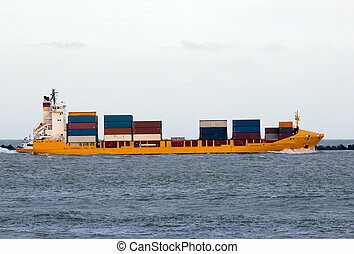 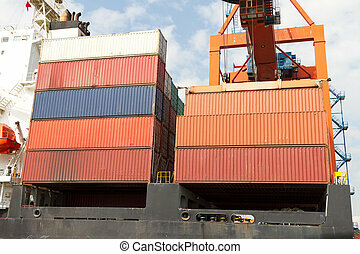 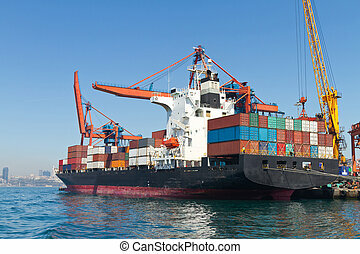 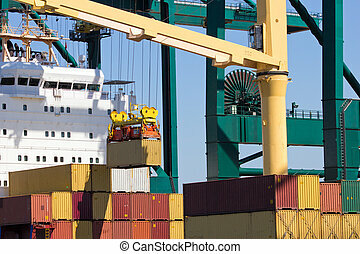 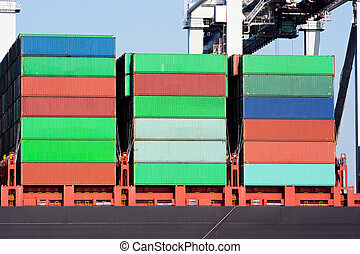 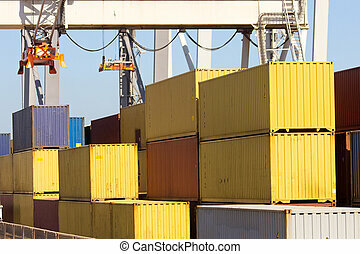 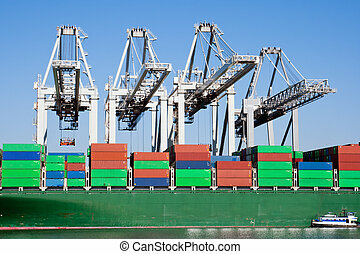 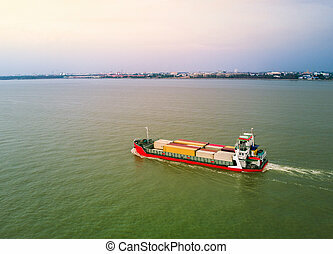 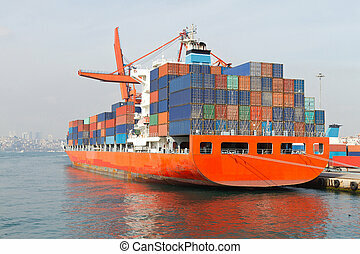 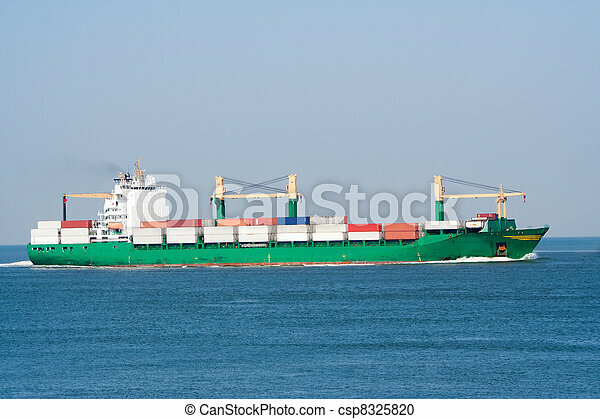 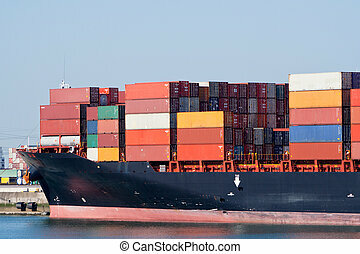 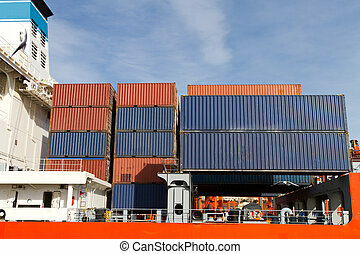 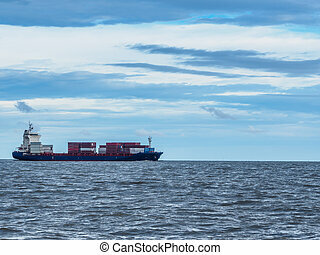 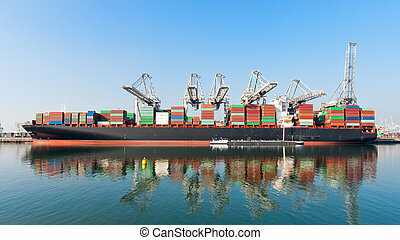 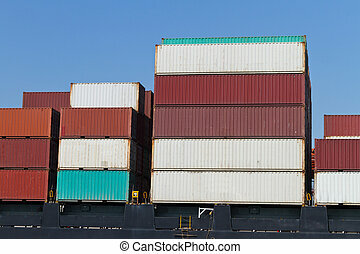 Container ship being loaded by a cran at a terminal in the Port of Rotterdam. 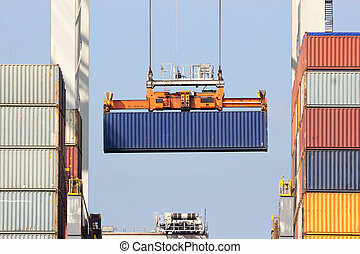 Sea container loaded onto a ship with a gantry crane in the Port of Rotterdam.